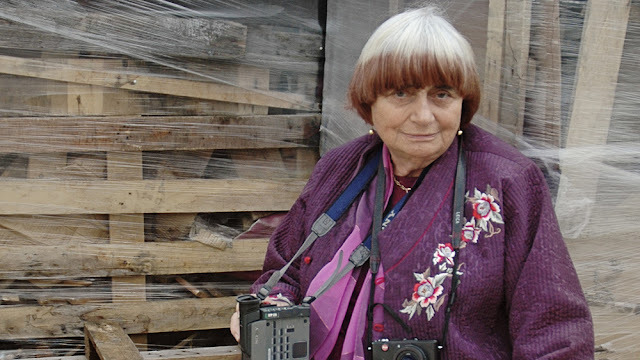 French New Wave legend Agnes Varda is a staple in the foundation of global cinema. Her films capture the essence of humanity, presenting everyday life as a wondrous journey, filled with candid intimacy and unexplored beauty while also delving into important social concepts such as female empowerment and social unrest. From March 22nd through April 17th, the Toronto International Film Festival will be presenting a retrospective on Varda's career, screening 32 of her films with a host of guest commentators at the TIFF Bell Lightbox. In celebration of her work, here are four of the films included in the program. The films can also be viewed via Filmstruck, digital rental, or DCD by the Criterion Collection. Considered one of her greatest works, Cleo follows a singer as she awaits the results of a medical test that may alter the course of her life. Featuring blissful black and white cinematography by Jean Rabier and Alain Levent, Cleo's story at first appears to be surface level, focusing on a woman confronting her mortality. However, as Cleo begins her solemn sojourn through the city, themes of helplessness, isolation, and female objectification are brought to the fore. The result is a somber refutation of the status quo, dissenting against polite society's expectations of women. The specter of death haunts Varda's lonely masterwork, and yet, the world around her heroine can't look beyond the realm of the physical and this is Cleo's haunting manifesto. 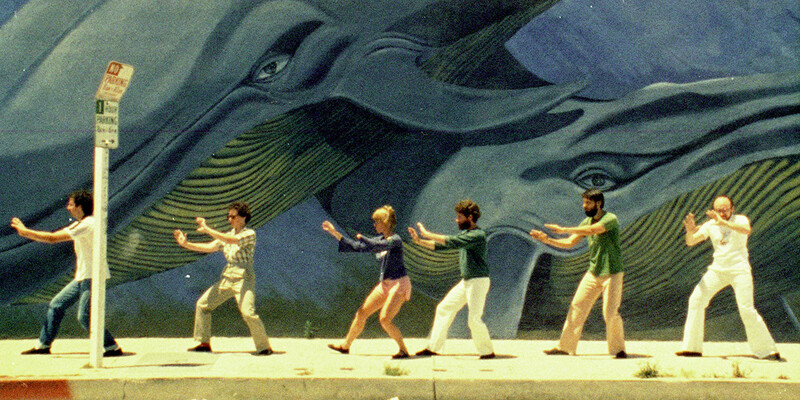 A spellbinding documentary on the various murals that adored 1980's Los Angeles, Mur Murs is vintage Varda, presenting a charming artistic tour through one of the United States most intriguing cities. The first part of a loose duo, Varda's outsider approach to the mysteries of Californian lifestyles and cultures is both poignant and respectful. The presentation has a dreamlike quality, with Varda's narration guiding the viewer through her observations while also ruminating on the influence of art in the world around us. Featuring interviews with some of the artists, Murs Murs presents the concept of artistic endeavors as both a reflection of circumstance and the natural, undeniable impulse of creative souls. Beginning with the last image shown in Murs Murs, Documenteur is a distant followup. 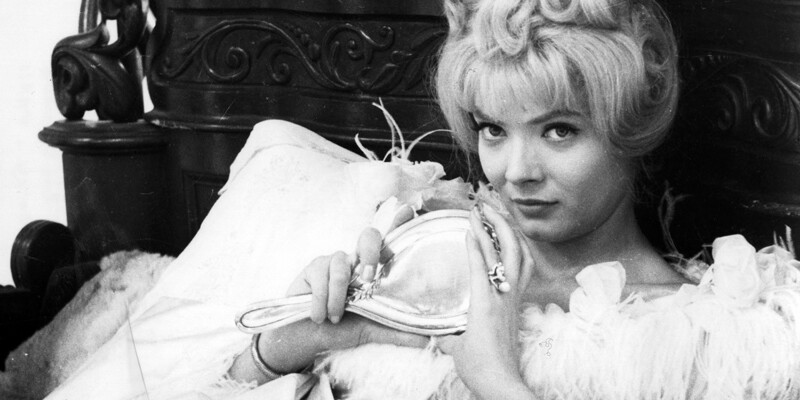 All of Varda's films are deeply personal, however this quiet exploration of a woman attempting to regain control over her life is unforgettable. Featuring an endearing central performance by Sabine Mamou, this is a living portrait of bereavement, exploring the isolation of a break up, the triumphs and travails of parenthood, and most importantly, the soul's ability to overcome. There are some remarkable visuals sprinkled throughout, such as cracked mannequins that continue themes explored in Cleo De 5 A 7. A death displayed in reverse, Vagabond is an uncompromising look at woman who abandons the comforts of a routine existence in favor of being a free spirited nomad. 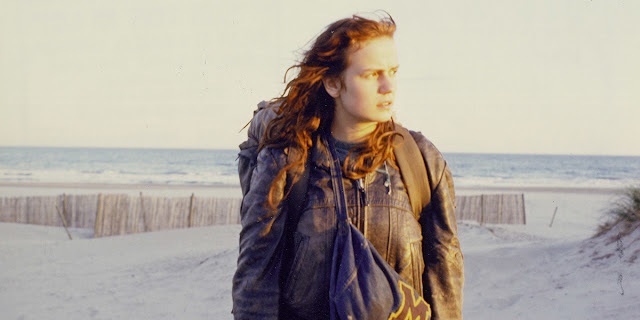 Using both flashbacks and interviews, Mona's (Sandrine Bonnaire in a captivating performance) tragic story is told with glints of humor and terror, inviting the viewer into the world in between the bustle of city living and the quiet of the countryside. Mona’s condition continues to deteriorate throughout the film, possibly hinting to a larger statement on the challenges of living life outside of conformity. 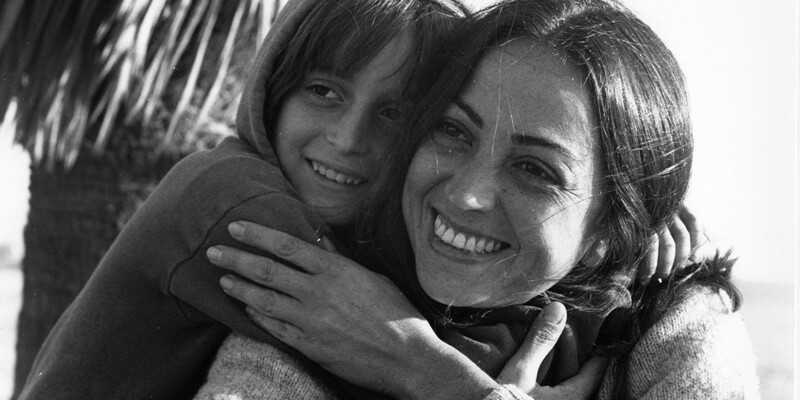 The film took the Golden Lion at the Venice film festival and Bonnaire won best actress at the Cesar awards, further cementing the importance of one of Varda's most unique offerings.